Welcome to the Blavin Scholars Program!  The Blavin Scholarship and Program provides students who have experienced time in foster care with comprehensive support in navigating and maximizing their college experience as they pursue a bachelor’s degree at the University of Michigan. Overcoming obstacles and achieving dreams, the Blavin Scholars Program has a 95% retention and graduation rate and has graduated 30 scholars. The Blavin Scholars Program has supported a total of 84 students since Fall 2009 and this year the program is celebrating an enrollment of 39 Blavin Scholars!